The Institute for European Policies and Reforms (IPRE), in cooperation with the Hanns Seidel Foundation in the Republic of Moldova, launched the EU Debates Café project, which aims to inform theMoldovan citizens about the complex institutional and political processes taking place in the European Union. 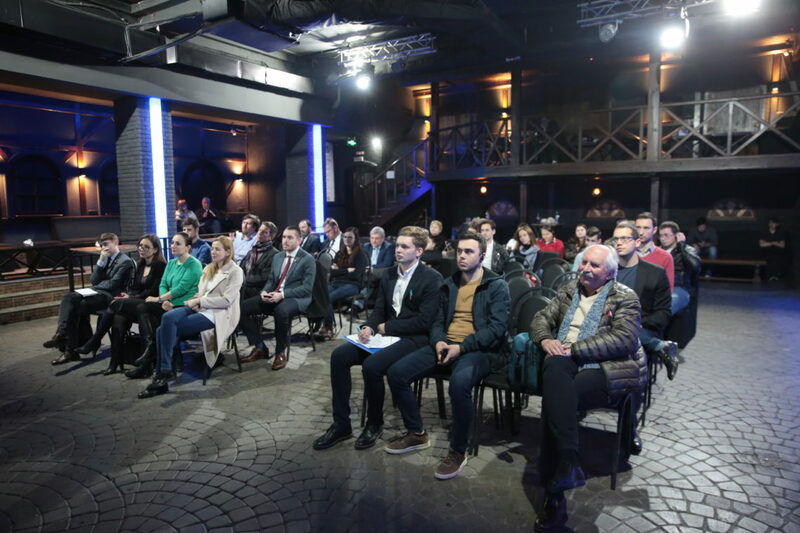 In this context, on March 28th, IPRE organized the public event “Post-Brexit migration and free movement of people: what to expect after the Sibiu Summit?”.The event was attended by foreign guests, members of the diplomatic corps accredited in Chisinau, representatives of civil society, journalists, as well as citizens interested in this topic. 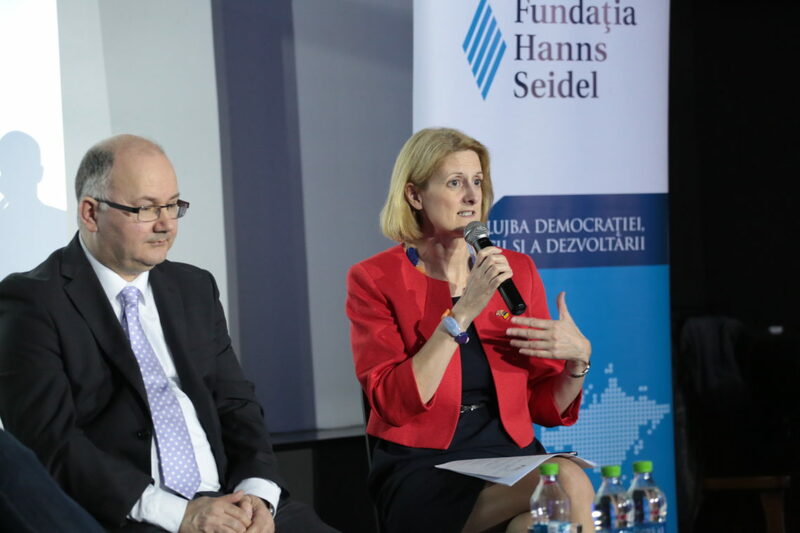 The event was attended by a special guest from the UK, Professor Lee McGowan,School of History, Anthropology, Philosophy and Politics, Queen’s University Belfast, United Kingdom,who spoke about the tense situation in the Kingdom caused by Brexit. “I think the impact will be huge, and one of the issues we often forget when we talk about Brexit is that UK is made up of four nations: England, Scotland, Wales and Northern Ireland. The country was headed towards Brexit by the England center, and I believe that one of the longest consequence for the future, in the near future, will be the probable break-up of the United Kingdom itself. So it will have a huge impact. 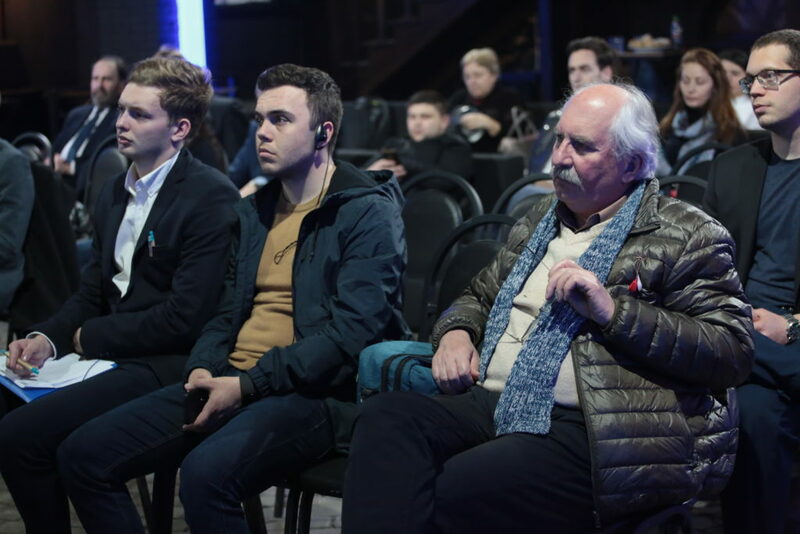 The vote in the end was very close – it was 48 against 52, and I think that was too close beacause the country is divided, and i think what happened ever since is that country remains divided. Normally when you have a referendum the idea is that two opposing sides will come together, but this has not happened in this case. What we see is that the Labor party is split and the Conservative party is split.” said Lee McGowan. 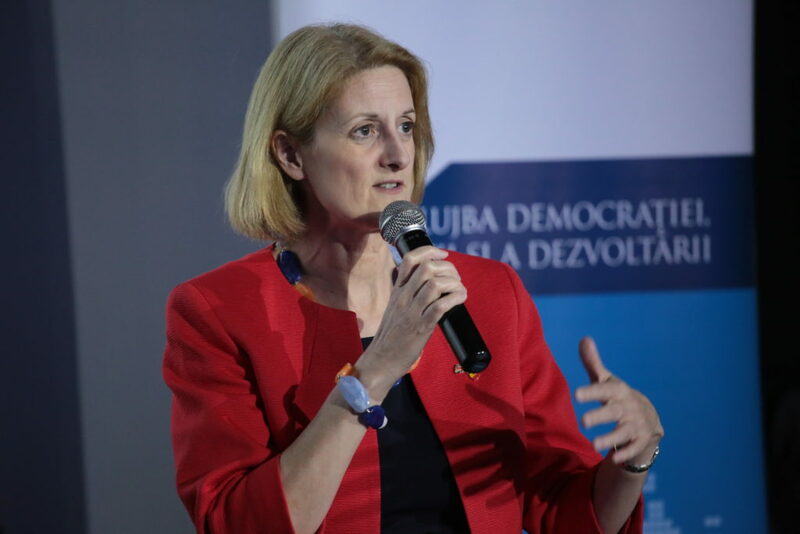 Being invited at the Discussion Cafe, Her Excellency, Lucy Joyce, British Ambassador to Chisinau, spoke about the relationship between British officials and the EU officials. “The British Government has negotiated with the European Council a withdrawal agreement and a political statement and these have already been voted twice in the British Parliament. This degree of uncertainty is quite unusual for Parliament, but it is a regulated process that is part of our democracy. 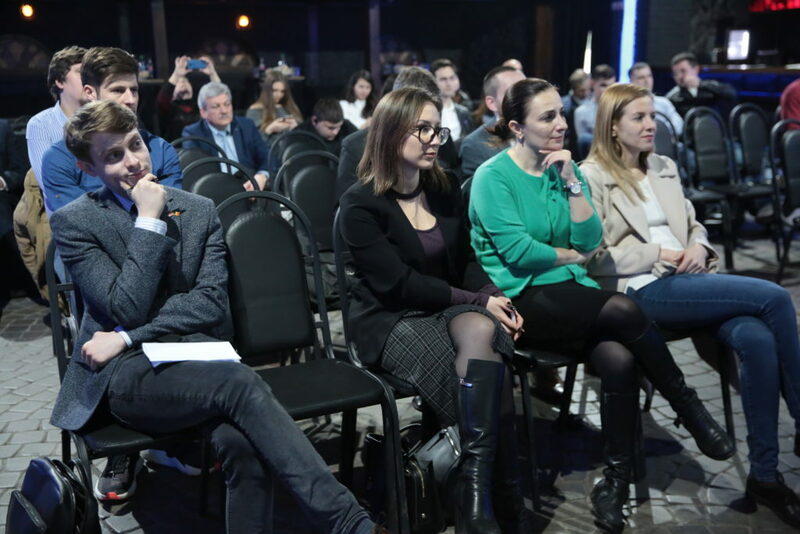 And, in fact, we do not leave the European Union tomorrow, and this is a consequence of our discussions with the European Council in the past month. Thus, this process will be extended at least until April 12 and will depend on what will be decided with the Withdrawal Agreement, whether or not it will be voted. If it is voted, the process could extend up until May 22.” Her Excellency commented. 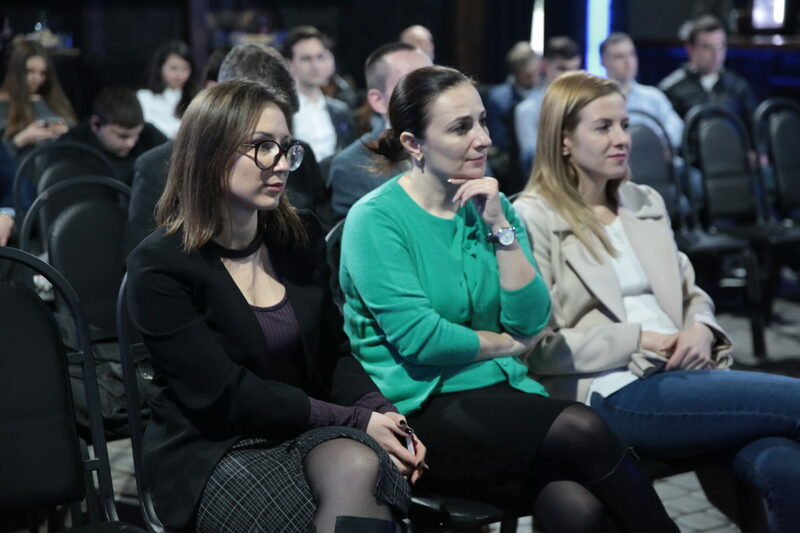 The event was moderated by Patricia Zghibarta, Chevening programme Alumna, who holds a Master’s degree in International Law from the Cambridge University, UK. In the second part of the event the invited guests had a Q&A session with the participants attending the event. 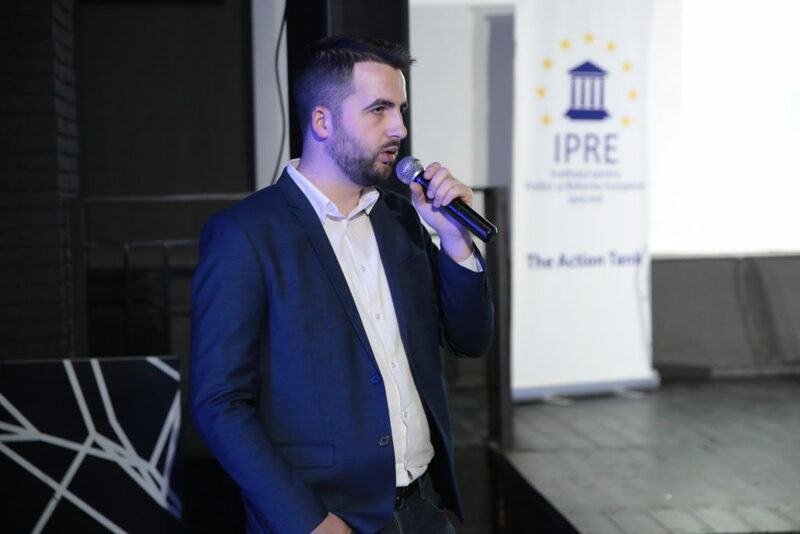 In the context of this event, Mihai Molgildea, IPRE associate expert, issued an open editorial which can be found here. Video recording of the event is available here. 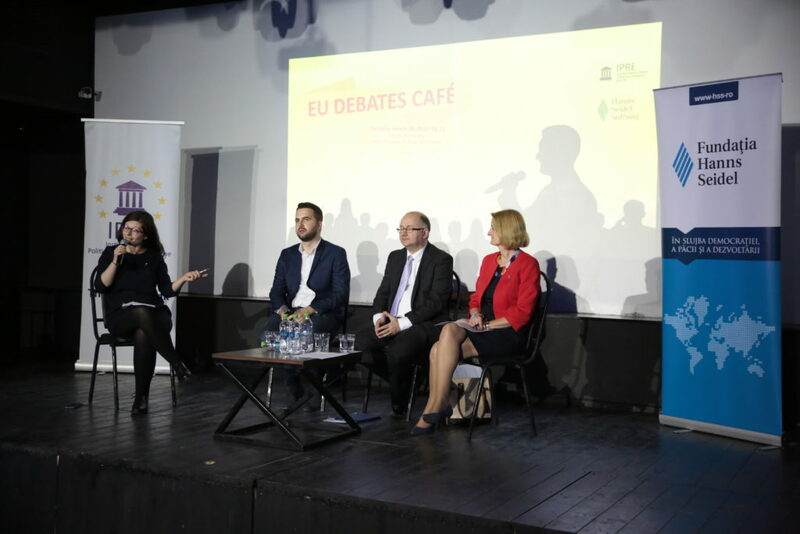 The next “EU Debates Café” event will take place on April 22, 2019. For further details, please visit the IPRE Facebook page and IPRE website. 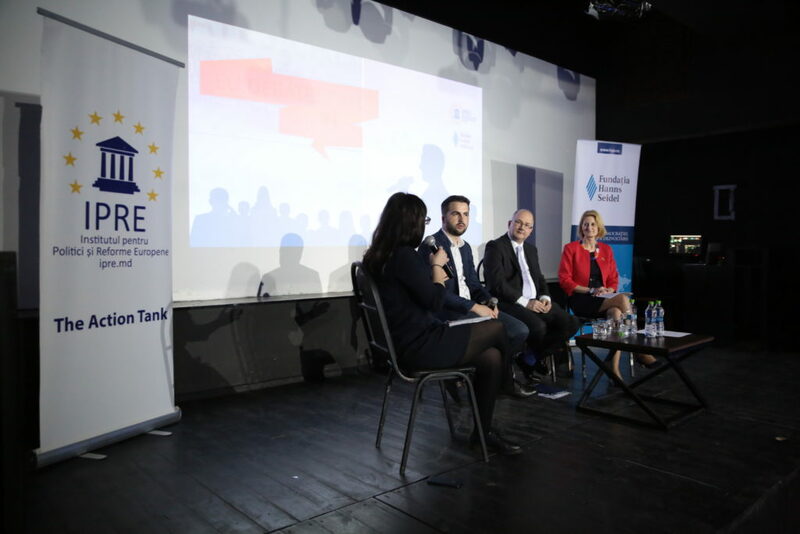 The public events within the project “EU Debates Cafe” are implemented by the Institute for European Policies and Reforms (IPRE) in cooperation with the Hanns Seidel Foundation in the Republic of Moldova.